Chusuke, JR1FKR will be active again from Koror Island, IOTA OC-009, Palau 28 June - 2 July 2017 as T88TJ. He will operate on 40, 20, 17, 15, 10m SSB, RTTY. For JA's : Please send your QSL card via JR1FKR or Direct (SASE) only. For Non-JA's : Please send QSL card via JA-Buro or SAE + $2 or IRC to my home call JR1FKR as QSL Manager. Sorry do not send to e-QSL and LoTW. QSL card will be printed, After it returns home from Palau. After QSL card are ready, I will send QSL cards of all QSO's to QSL- Buro automatically. however I will NOT check your home call and QSL manager. I QSL through the bureau 100%. If you are a hurry to get my QSL card, You should send QSL card to Direct Address. 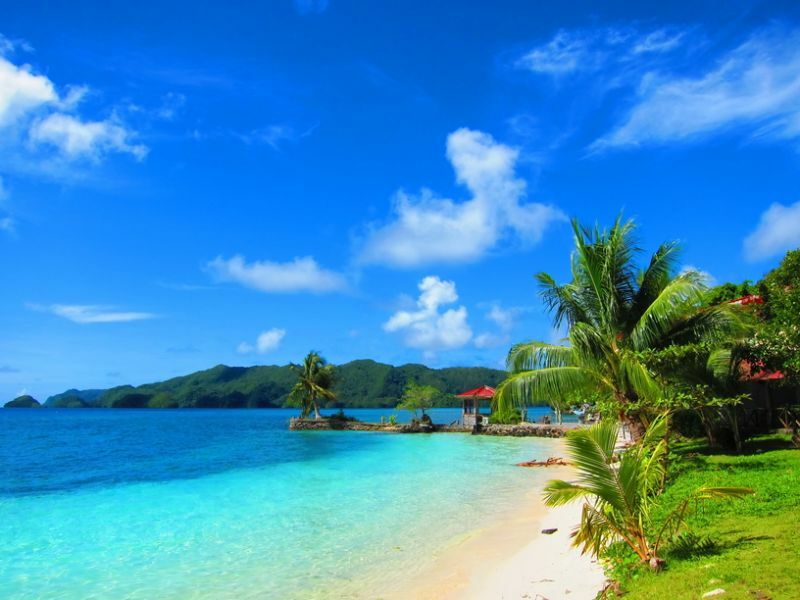 With a population of only 10000, Koror Island is, Palau’s largest city and also the most important one. It is the island, where most travelers land up to spend their holiday. The other name of Koror Island is Oreor Island. The island is connected to neighboring islands with the help of a bridge. Koror Island is an apt starting point to Babeldoab. The Belau National Museum is its main tourist attraction. Here at the museum you can get a glimpse of the island’s culture and history. The main source of economy and development in the island is tourism. The Rock Islands of Palau are found here. Koror Island, apart from being a premier spot of Palau, is also a shopping hub and scuba divers’ haven. Tourists stay at this island because there is no dearth to the number of hotels and resorts here at the Koror Island. Belau National Museum is beyond its size. In spite of being small, the museum houses a rich collection of exhibits from the Palauan period, which is inclusive of varied sculptures, artifacts, storyboards, images and more. When visiting the museum do make sure to keep the entire day booked. Visit the Ngermid village and get a chance to hear the Mother and Child stone’s sad story. As per the legend, a mother was turned into stone, along with her kid after she looked inside the house of men that was forbidden. It’s believed that Hotel Nikko Palau was closed down because guests started to see ghosts of Japanese soldiers from WWII. 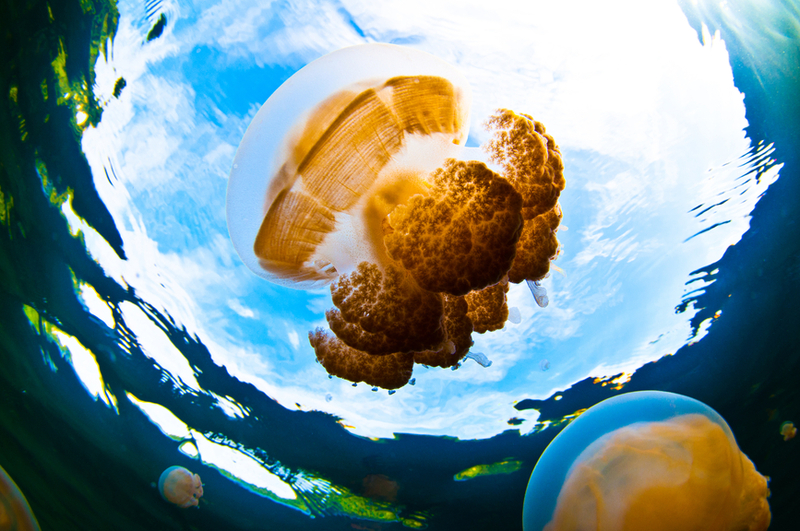 If you are not a fan of ghosts and mysterious legends, like that of Ngermid village, then you can visit Palau Aquarium. This one is an underwater aquarium that was originally part of Pacific International Coral Reef Center. International Coral Reef Center is a Japanese funded research center and is an apt place to learn a lot about the ecosystem of coral reef. The center also features 17 sections of various coral habitats. Badrulchau is lined up with massive monoliths made of basalt. It is located towards the northern part of Babeldaob. The origin of these stones is unknown. These stones have an approximate weight of 4500 kilograms. The hillsides that surround the area have steps similar to pyramids and consist of terraces. Nothing can satisfy a soul than the glimpse of a beach, sound of waves and smell of the sea and Peleliu beach is simply rejuvenating. Koror Island has some of the best source of accommodation that range from budget hotels to luxurious resorts. Irrespective of the hotel or resort you check into, you will definitely not be left out from getting a glimpse of the pristine blue waters of the Western Pacific Ocean. Once in the island, you will not find any difficulty concerning your lodging. Given the hospitable and warm natives of Koror Island, you will definitely be able to spend your holiday at the island with pleasure and satisfaction! T88TJ. Where is Koror Island located. Map.